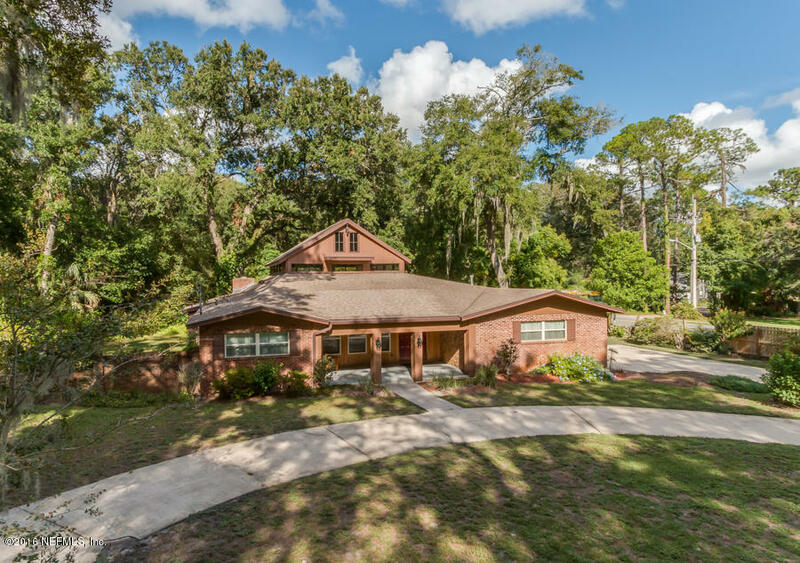 This weekend we have three open house showings on Saturday December 31st and Sunday January 1st in Mandarin . Please come by and tour these beautiful homes. There is a wonderful agents available to assist you and answer any questions you may have. 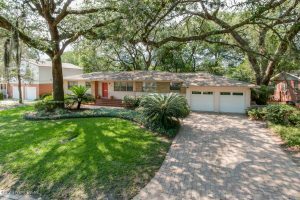 4 BR/2BA/2121SF San Marco Home. 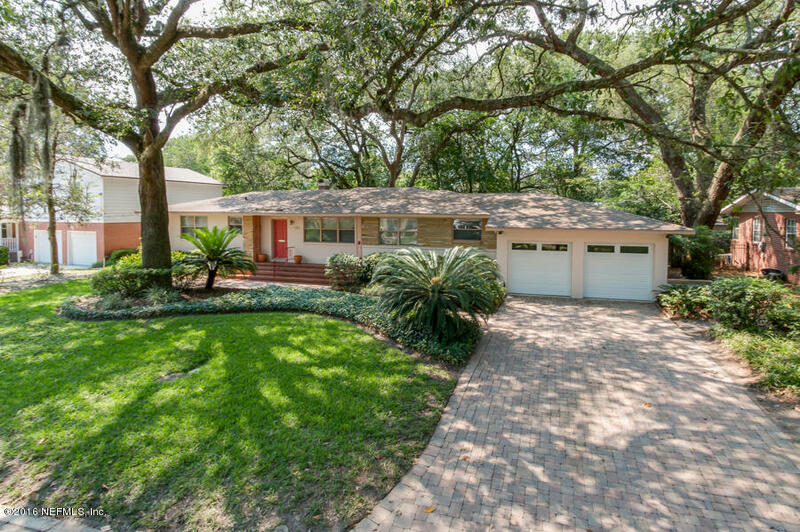 Minutes from Downtown & San Marco shops/restaurants. This beautifully loved & maintained home is MOVE-IN READY & features beautiful hardwood flooring throughout, tiled wet areas, updated kitchen & baths (’02), newer double-paned windows, nice-sized secondary bedrooms & office, separate family room, den & dining, AND an incredible amount of storage space. Exterior with its gorgeous curb appeal features a paver drive & walkway, new garage doors (’15), sprinkler system on separate well & pump, nice-sized fully-fenced backyard, shed & a lovely patio area to relax and entertain. Roof (’03); HVAC (’10); New Septic Tanks (’09). So much to love about this home. Come see for yourself. You won’t be disappointed. WOW!!! 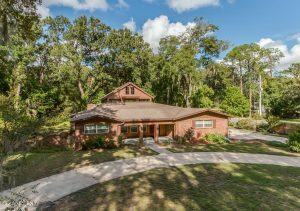 Fabulous unique home in the beautiful & sought after Beauclerc area. Be amazed when stepping inside this light & bright open home with its large family room/atrium with double loft. Loft #1 is the perfect game room w/ attic access around the house. (Immense amount of storage!) Loft #2 is the perfect reading room hideout where you can step out onto the rooftop! Home has been meticulously updated over the last several years. Gorgeous kitchen & double master suites. Roof (’11), AC (’16), replumbed, updated electrical, newer windows, new SS appliances, new garage door system, gutters & comes w/ a termite bond. Master #1 is handicap accessible. Master #2 has a wood-burning fireplace. There’s too much to mention here. Look at the pictures & see for yourself. You won’t be disappointed! Contact Heather Tucker for more information!